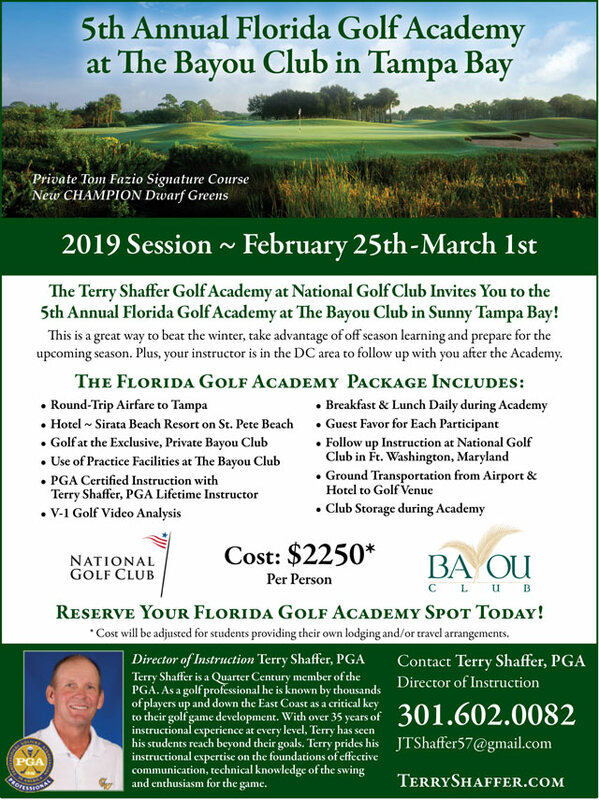 Terry Shaffer is a Quarter Century PGA Golf Professional and known by thousands of players up and down the East Coast as a critical key to their golf game development. With over 30 years of instructional experience at every level, Terry has seen his students reach beyond their goals. Terry prides his instructional expertise on the foundations of effective communication, technical knowledge of the swing and enthusiasm for the game. 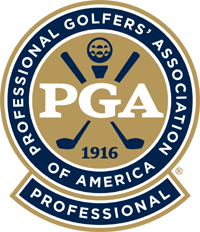 Terry is the Director of Instruction at National Golf Club and offers both individual and group lessons. Golf lessons are available for men, women and children through Adult Golf Academy, Junior Golf Academy and even Pee-Wee Golf Academy for children ages 6 & under. Individual lessons, playing lessons and packages are available. Ask about the popular Biggest Handicap Loser Program!